Due to all of the above activity, boating accident occur on New York’s waterways. 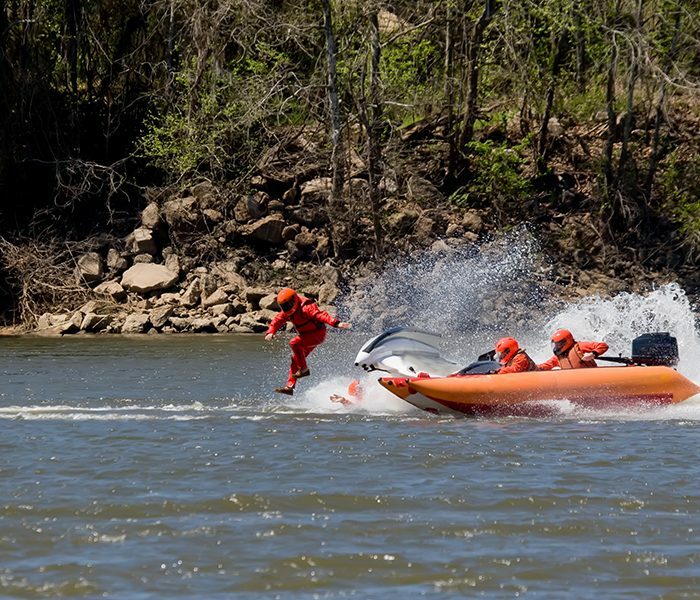 Frekhtman & Associates is a New York law firm with experience in handling all types of boat accident matters including boat on boat collisions, jet ski accidents, and other maritime accidents. We can help obtain the maximum compensation possible for your boat accident. Contact our New York boat accident lawyers for a free consultation today.